From Australia: New Rex interviews with andrewhaug.com and the Rabid Noise podcast. 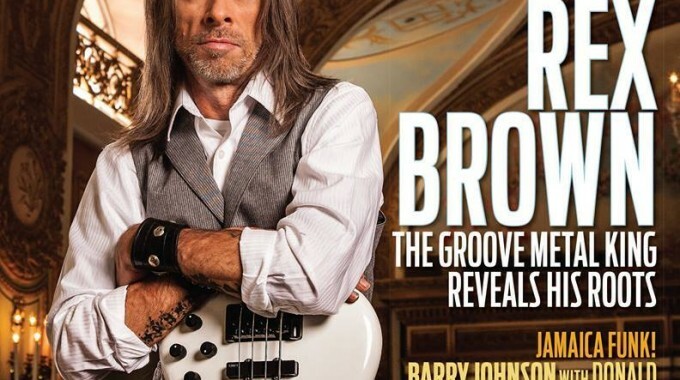 Check out Rex Brown on the cover of Bass Player Magazine! On newstands now. Pantera’s Far Beyond Driven 20th Anniversary Edition debuted at #3 on the Top Catalog Album charts & #63 on the Billboard Top 200 . 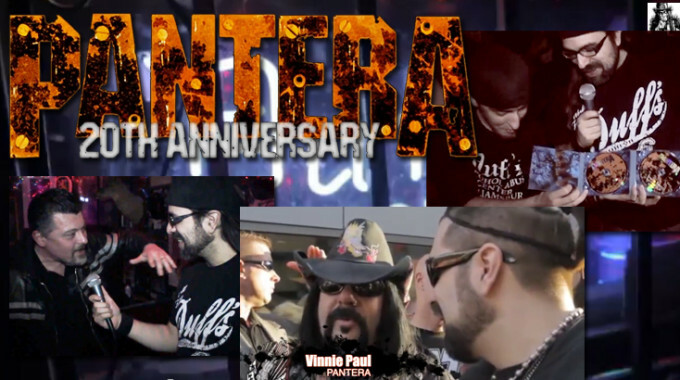 Vinnie will be on “That Metal Show”, streams of the new HELLYAH songs, and the new HELLYEAH webisode #3. Stream the new Down song “We Knew Him Well” and pre-order the upcoming Ep. Contest! 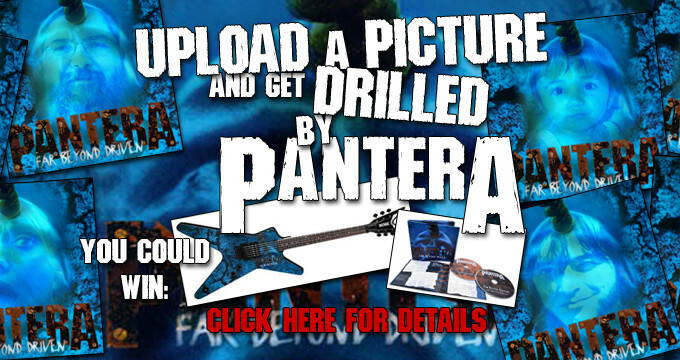 Upload your picture onto the FBD album cover using our app, and you could win a special Pantera guitar and autographed cd! Revolt Magazine gets some inside stories and reflection from Terry Date on producing Far Beyond Driven 20 years ago.